Winter is here!! 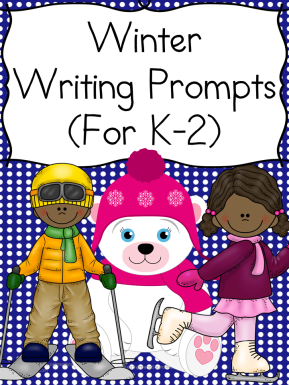 Today we have the Winter Writing Prompts that great for kindergarten, first or second grade! I have modified the prompts so that they can be used for several different levels. 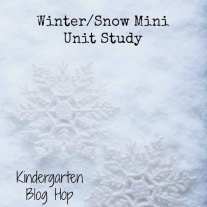 Before doing the writing prompts, you might want to read a nice winter themed book like The Mitten or The Biggest Snowman Ever. These are a few of my children’s favorite winter books. After reading, you are ready for some writing prompts! The Mitten The Biggest Snowman Ever There Was a Cold Lady Who Swallowed Some Snow! 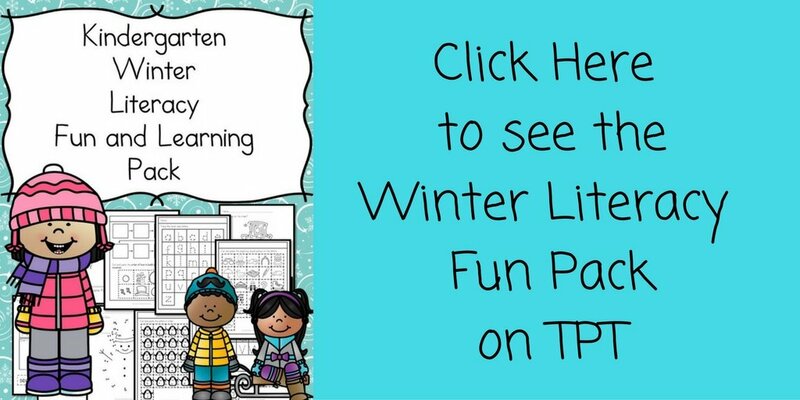 This packet contains 28 different fall writing prompts great to be used in kindergarten, first or second grade. As you know, kindergarten students do not really write much during the first weeks of school. 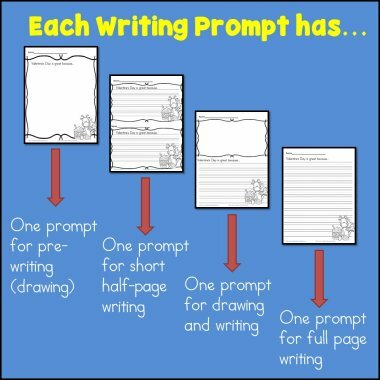 Each writing prompts has 4 different pages you can use – one that has a picture with something to write, one they can write a full page prompt, one that you can cut the page in half and write a half page prompt and then one that the student can just draw. The drawing prompt allows the student to think about what they would write and put their thoughts into pictures. A picture is worth a thousand words! Pre-writing, writing prompts! The entire packet is 100 pages long. 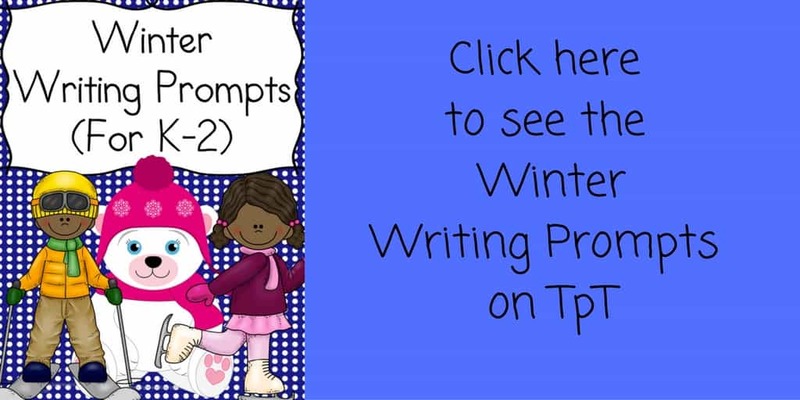 If you would like a free sample of these winter writing prompts and also a list of the writing prompts included in this pack, enter your email into the form below. You will be added to our mailing list where you will find out about more fun things like writing prompts or things to help you teach students to read and write. These are great! I struggle sometimes to come up with creative writing prompts, I can’t wait to try these with my daughter! This is an excellent idea! My son will love this!